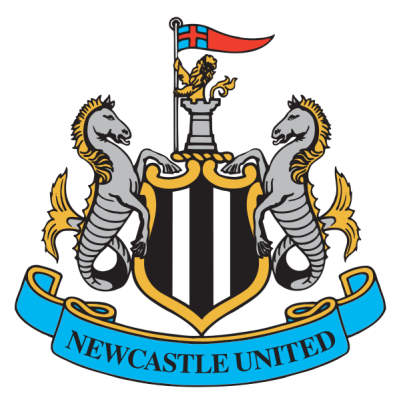 Premier League Preview for Newcastle United v Liverpool along with Predictions for the matches on week 35 of the EPL. Follow up each match with results and video highlights posted later in the week. You can also check out the weekly EPL TV Schedule. I would say that these are two teams in transition years, both of which that have struggled with consistency throughout the season. I’m not going to get into the Luis Suarez stuff except to say that he will be missed by Liverpool and that will affect how they play. Newcastle still have the largest list of players out injured with eight players missing. Papiss Cisse and Chiech Tiote may be available for Saturday, but at this time they are 50/50. If they are both available that would be a huge boost for them. Liverpool will likely stick to their gameplan of dominating possession and attempting many shots. This has not always worked out well in their favor though. They do have plenty of attacking options and should have enough to overcome Newcastle. For Newcastle they really need to work on getting more creative. They have the players and the ability, they just need to show they can do it. Attacking Liverpool’s center backs on the break will be a key to getting goals on Saturday. For this match I’m predicting a draw. It could go either way with the way that these two teams have shown such a lack of consistency. Either team could come away with a win if they are able to get their tactics right, but a draw will more likely.